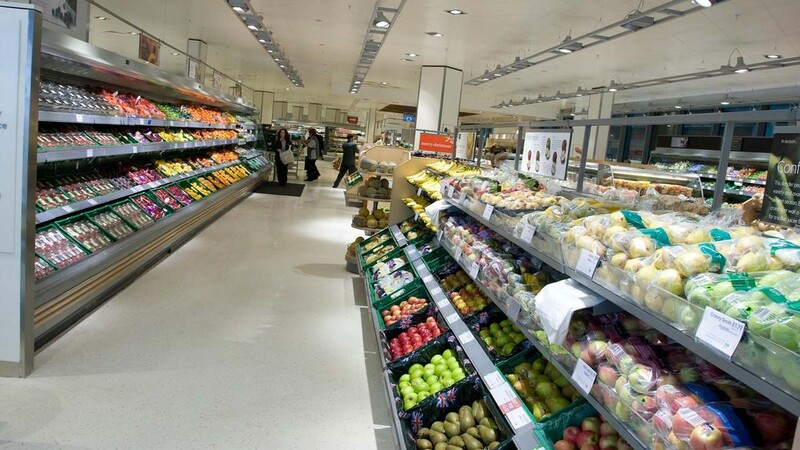 Nine out of ten people in the UK do not trust foreign food chains, according to new research from NFU Mutual. The insurer’s latest food fraud report showed only 12 per cent of shoppers had confidence in the European food supply chain, and just 7 per cent had faith in food from the rest of the world. Nearly three-quarters of people surveyed thought there was an issue with food fraud in the UK, and a third said they were less trusting of food than they were five years ago – mainly due to high-profile criminal cases such as the horsemeat scandal. Frank Woods, retail sector specialist at NFU Mutual, said: “Our research exposes the damaging effect various influencers have had on consumer confidence over time. “Much of the industry is addressing this by changing its supply strategy and supporting British produce – likely to be popular with a majority of consumers who want to support local businesses on home soil as shown in our research. The study also looked at where shoppers would lay the blame for food fraud. 63 per cent would hold processors responsible for misleading labelling and swapped or hidden ingredients, while 20 per cent would point the finger at retailers. Distributors and transporters would be blamed by 9 per cent. Just 6 per cent of those surveyed believed farmers and growers would commit food fraud. Takeaways were found to be the least trusted outlet, with 42 per cent of the votes, followed by online stores (21 per cent) and convenience stores (16 per cent). Products shoppers were most wary of were processed foods (35 per cent), red meat (18 per cent) and supplements (15 per cent).